If you're heading out of town today for Memorial Day weekend, hopefully you're already on the way. Because if you aren't, you might want to wait a while. 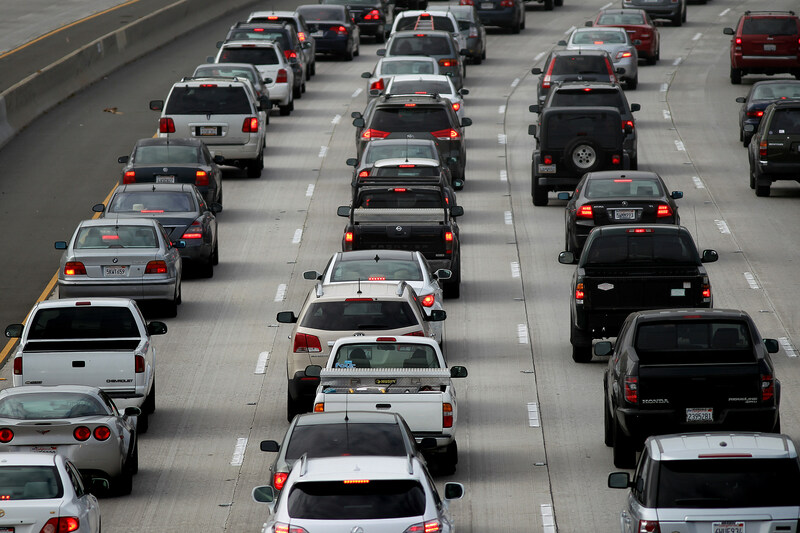 A new study looked at Memorial Day weekend traffic and found that things get really clogged on the roads today until after 7:00 PM. The absolute worst time to hit the road is between 3:00 and 4:00 PM. Believe it or not, if you waited until today to skip town, you're actually better off than the people who tried to get a jump. The absolute worst Memorial Day traffic every year is on Thursday and the second-worst is on Wednesday. In fact, the Thursday before Memorial Day has the worst traffic of any day of the entire year.